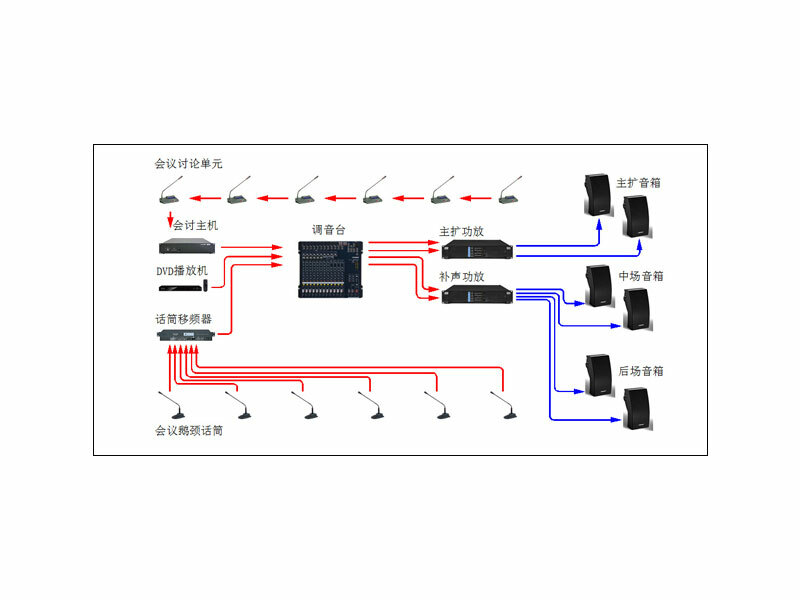 ﻿ Main Hardware Equipment of Conference Audio System - Guangzhou DSPPA Audio Co., Ltd. Feedback suppression algorithm; Eliminate feedback before it's too late; automatically adapting to the acoustic environment; balanced line or microphone input, providing illusion power supply; Acoustic feedback suppressor uses powerful signal processing technology and patent algorithm to suppress the occurrence of acoustic feedback. It uses the algorithm of echo cancellation and eliminating reflection to effectively filter the annoying reflection sound in the room and keep the initial signal intact. 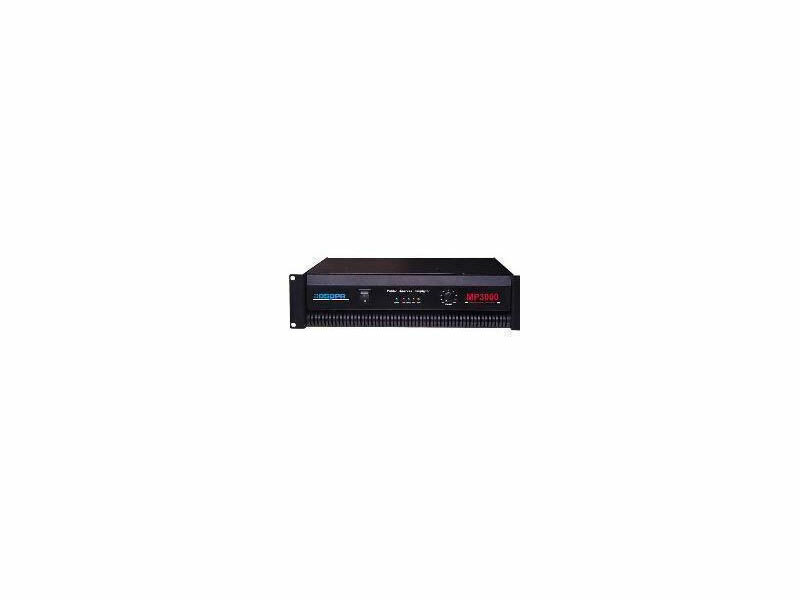 Integrating all sub-weak current systems, programming according to different configuration modes, meeting the needs of various occasions, etc. 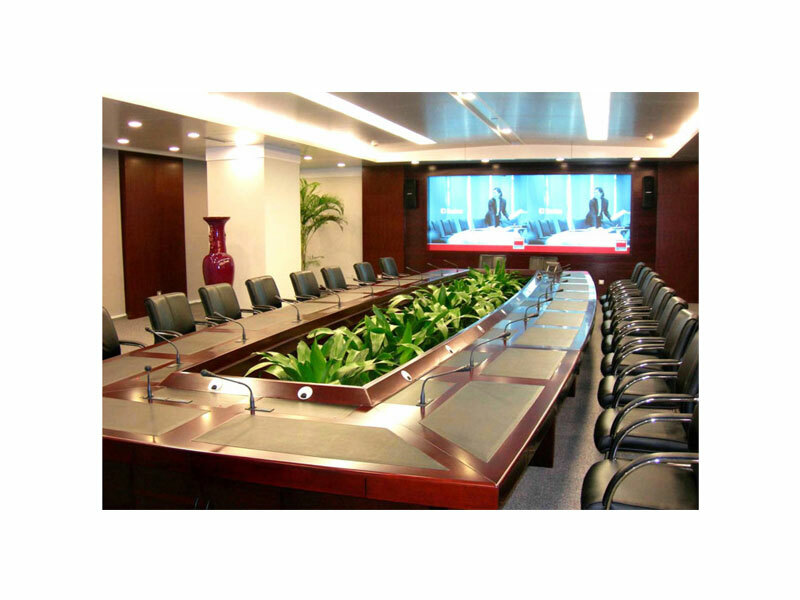 The allocation of control area and signal varies with the configuration of conference room, which meets the independent functional requirements of each subarea.